Warrior Developments Limited’s XOTTO puts the renowned Hong Kong Mark Six lottery on the Ethereum Blockchain. 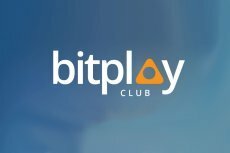 Bitplay Club, a blockchain lottery operator, to bring the transparency and clarity of the game to the whole new level. Having chosen the strategy of openness and transparency, Fire Lotto is going to change the public attitude towards the lottery industry. 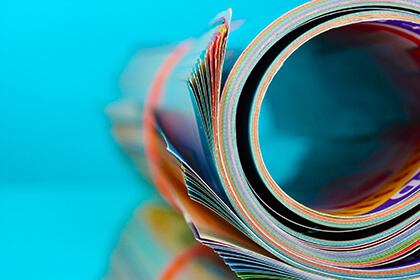 New updates to TrueFlip platform involves a user-friendly interface with the integration of new products and options. 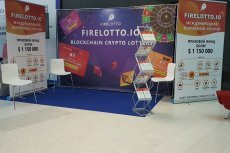 Fire Lotto, an international Blockchain lottery built on the Ethereum protocol, has launched this December. The first stage of theToken Sale is ongoing and takes the form of a private pre-sale of their token FLOT. 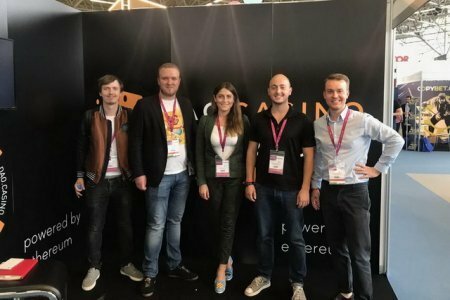 The team behind the project intends to transform current lottery games by offering a platform for fair and trustless lotteries using the blockchain technology. 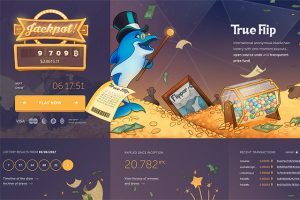 TrueFlip together with DAO.Casino will create a new quick lottery game on TrueFlip’s platform. 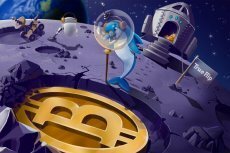 The funds raised during the initial coin offering will be used for further technical improvement, marketing, as well as the lottery’s jackpot. Token holders will get an opportunity to influence the platform’s further development and receive shares of its profits from raffles. 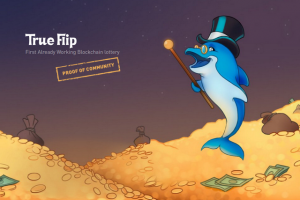 Russian federal entity pointed out lottery-related nature of TrueFlip while lottery activities are strictly forbidden across the entire Russia.